BioVille is a full service incubator/accelerator for young and growing life sciences companies active in the field of Health & Care. Its infrastructure is flexible tailor made ranging from offices to custom-built laboratories. 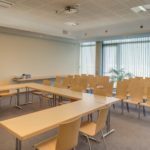 In addition to high-quality infrastructure, the organisation offers extensive administrative and technical services and access to a large, relevant and international network. 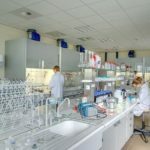 BioVille is an initiative of investment company LRM, POM Limburg and Hasselt University, supported by EFRO and the Flemish government. The incubator/accelerator works according to the Plug & Play principle. 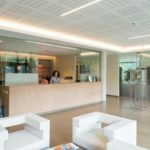 – The Early-development (2-level) wing with its small offices and laboratories with sizes ranging from 15 to 60 m², flexibly furnished to the customer’s specifications, is the perfect habitat for young, starting entrepreneurs. 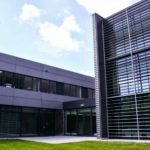 – The Late-development wing is aimed at young companies in development, with modular office and laboratory areas. 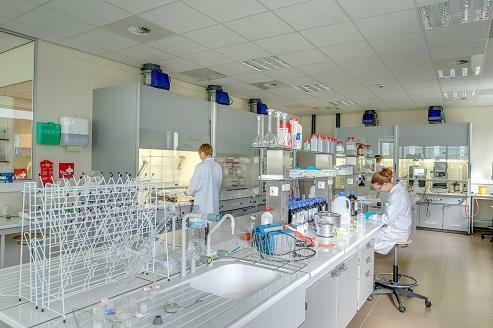 The incubator houses the labhotel and fully equipped core facilities (LC-MS, MS, FACS, PCR, cell culture lab etc). It is managed with the technical support of BioVille. 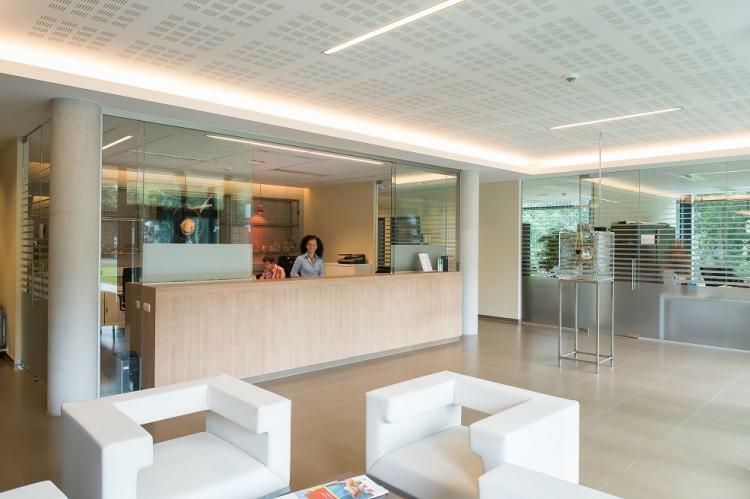 The BioVille accelerator (1500 m2) is located in the immediate vicinity. 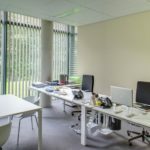 The accelerator was realised in 2014 with a view to expanding with the companies that had outgrown the incubation stage in BioVille. 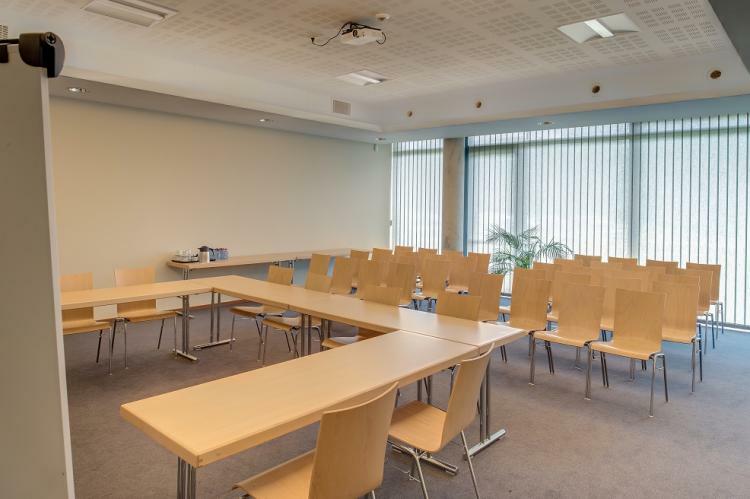 This modern 3-level building offers support to more mature companies with specific needs. The entire ground floor are holding rooms. The second floor provides flexible modules that are combinations of dry lab and office space configured according to the needs of the user. On the third floor of the accelerator a ‘Carehub’ has been created with the aim of clustering care projects and stimulating open innovation. BioVille is located on the university campus of the University of Hasselt (Diepenbeek), just in the heart of one of the Technological Top Regions in Europe (Leuven-Hasselt-Eindhoven-Aachen-Maastricht-Liège). 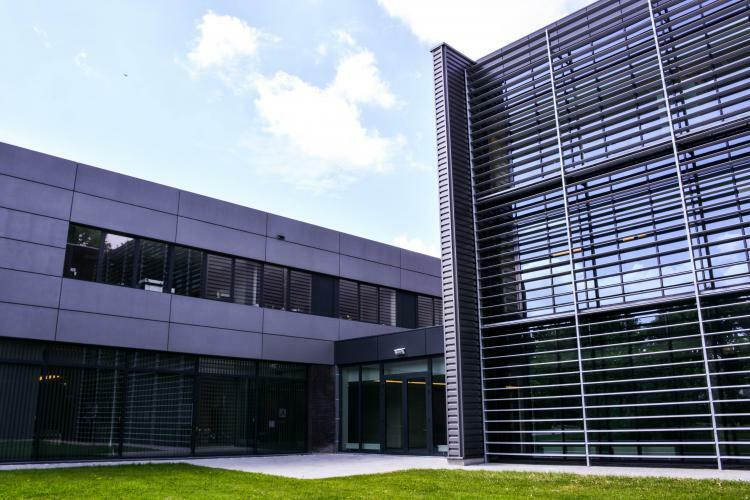 The incubator / accelerator is located in the vicinity of both euregional knowledge institutions (UHasselt, PXL; UCLL, KULeuven, UMaastricht,…) and clinical centres (Jessa, ZOL, Gasthuisberg, aZm,…). BioVille is embedded in a flourishing life sciences research community. 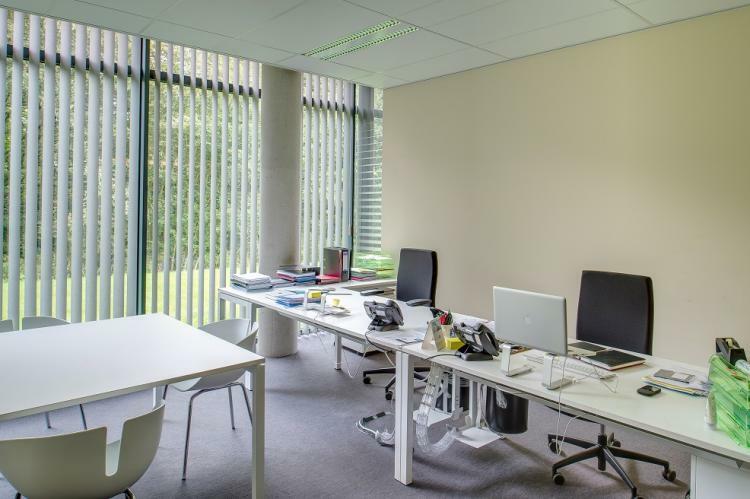 The incubator was developed at the initiative of the Limburg Reconversion Society (LRM). 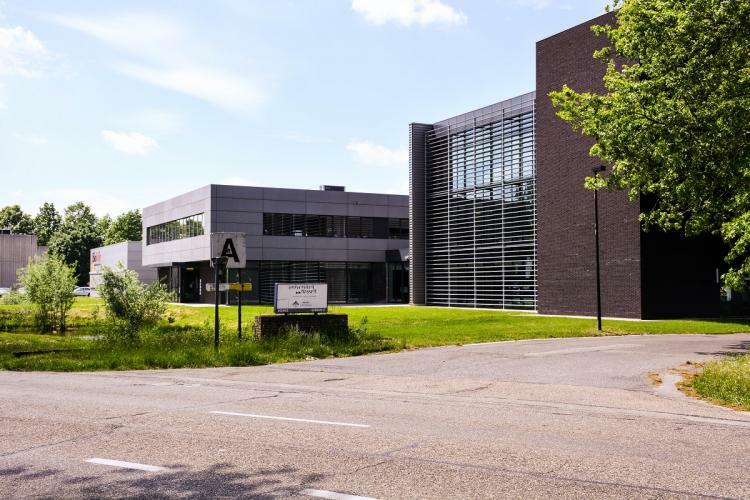 LRM invests in companies and projects that provide economic growth and sustainable jobs in Limburg. Bioville provides access to risk capital via LRM. 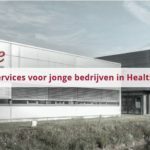 Bioville offers access to services of the network organisation LifeTechLimburg and to an expert network (FlandersBio, Innovation Centre, patent offices). BioVille is only a few kilometres away from two major roads in Belgium, the N2 and N75, and is easily accessible by public transport. There is ample private parkingspace available.